In 1997’s “Titanic,” Jack Dawson (bb Leonardo DiCaprio) famously froze and/or drowned to death while his beloved Rose DeWitt Bukater (Kate Winslet) floated to eventual safety on a broken door. It’s quite the romantic and heroic death except for one minor detail the internet has dwelled on for nearly two decades — Jack probably could’ve fit on that door, too. It was a pretty big piece of wood, guys. “In a way, you let him freeze to death in the water,” Kimmel joked while talking about Winslet and DiCaprio’s reunion at Sunday night’s (Jan. 31) SAG Awards. “I agree, you know, I think he actually could have fitted on that bit of door,” Winslet, who’s been nominated for two SAG awards, agreed. There you have it, folks. 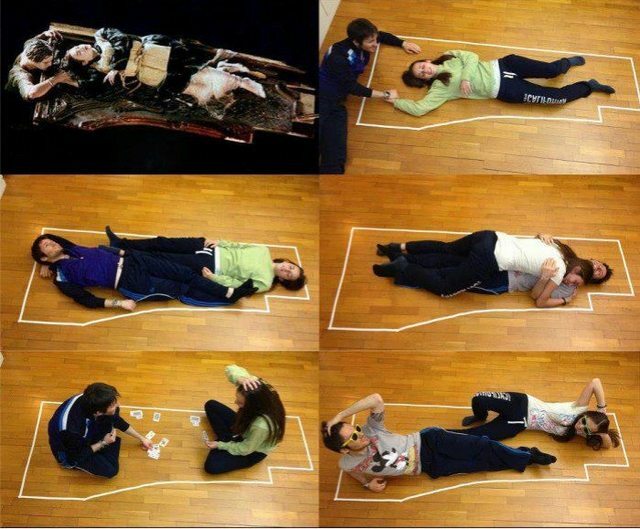 Rose should’ve scooted over and made room for Jack. Watch Winslet’s full interview below.